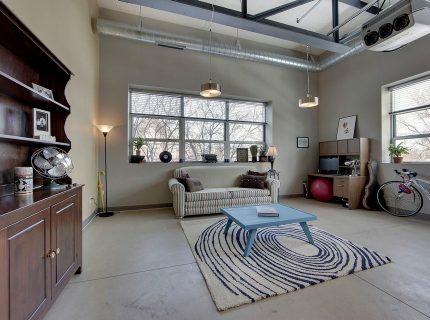 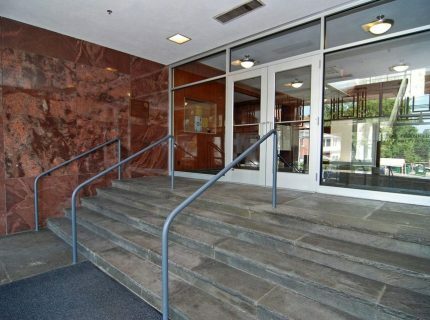 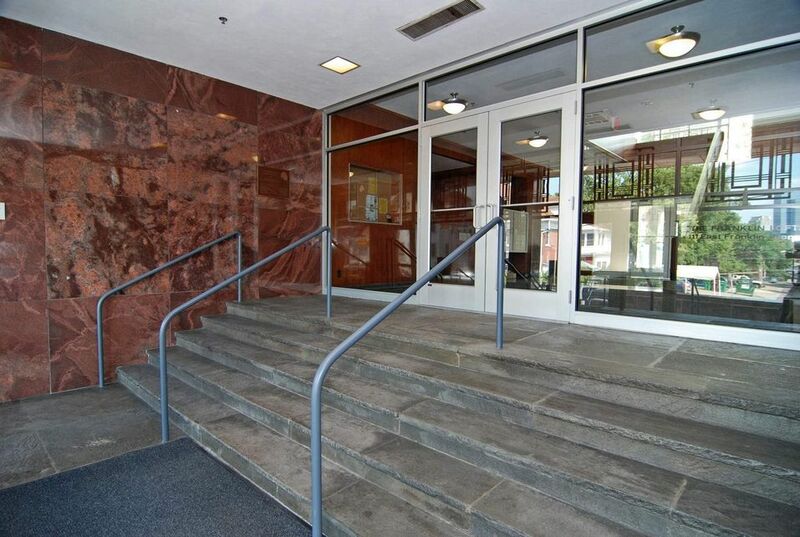 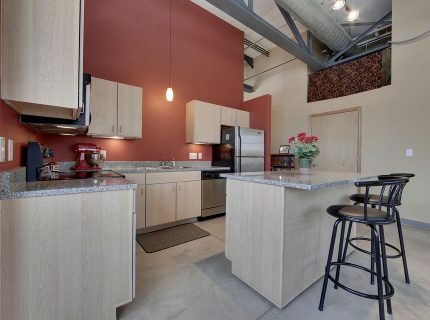 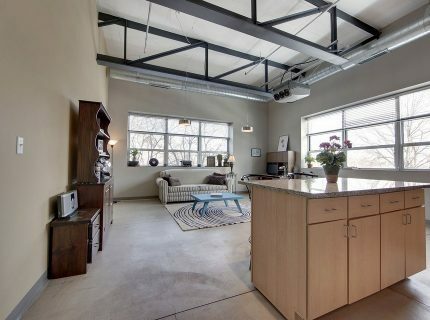 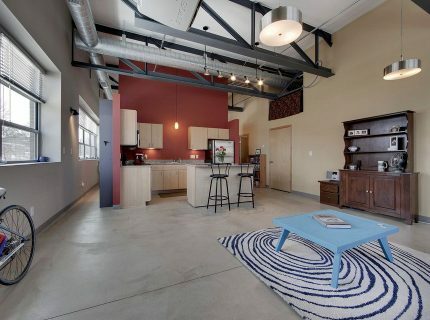 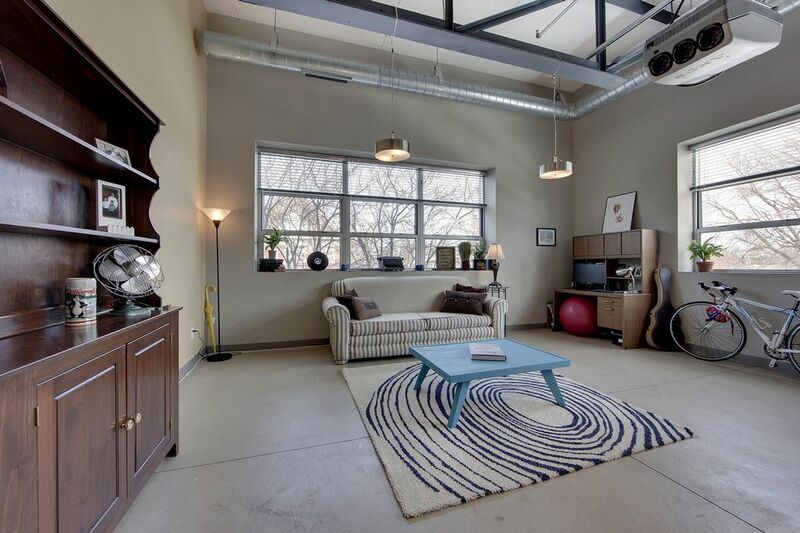 Located in Franklin Lofts. 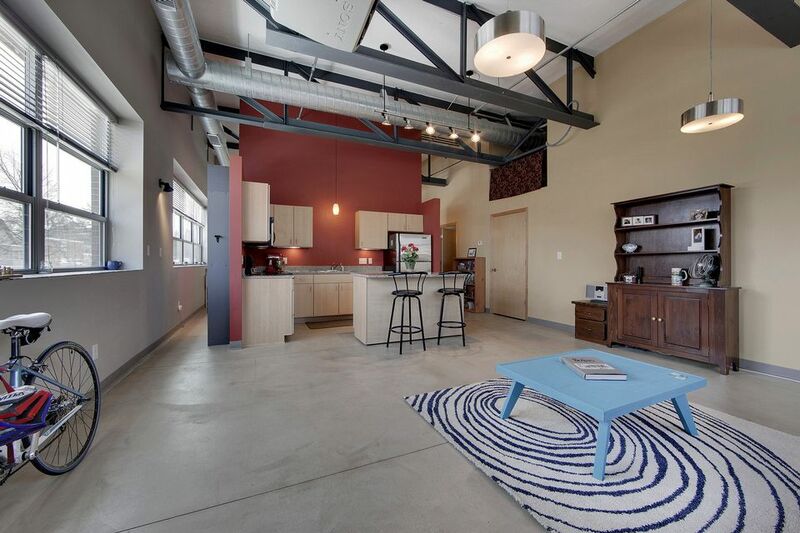 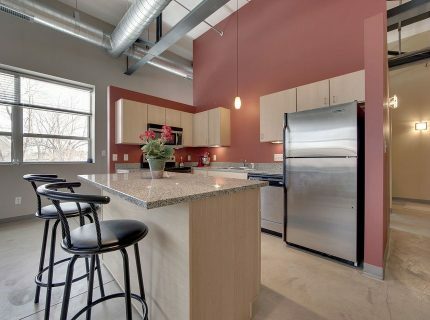 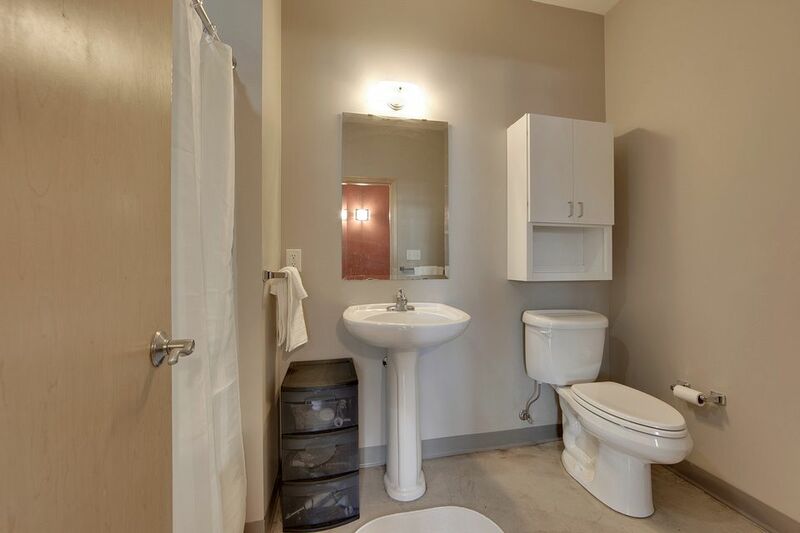 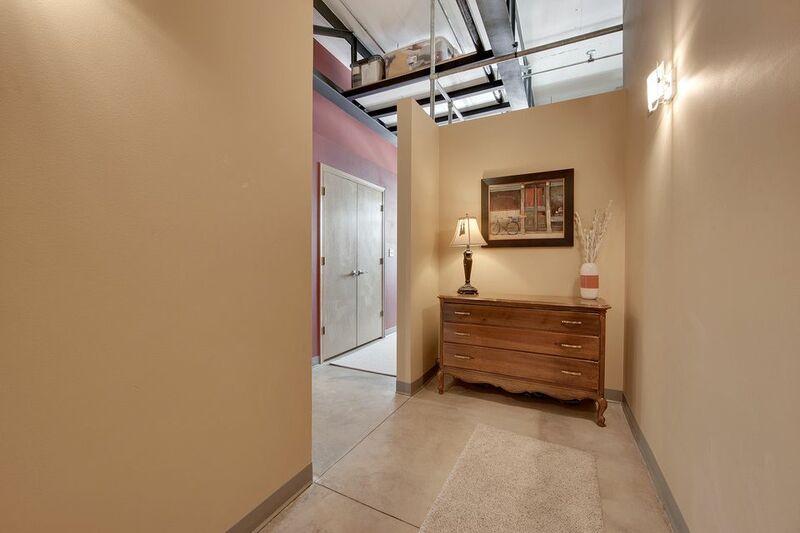 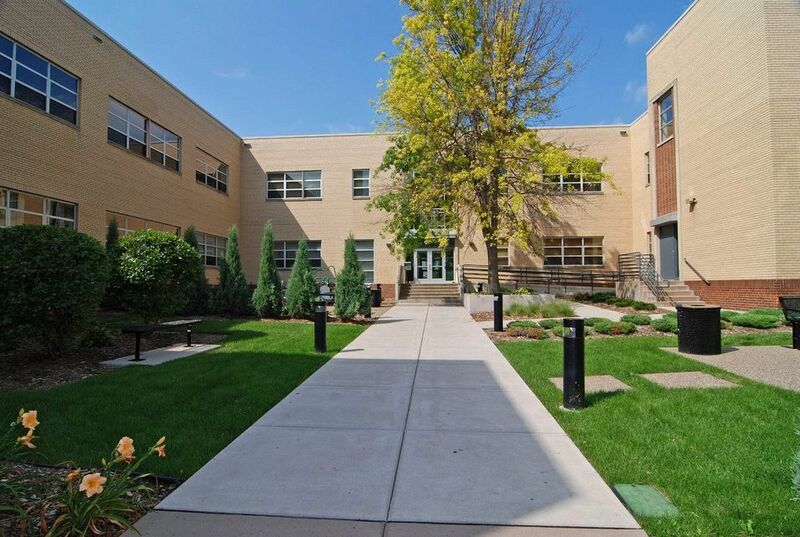 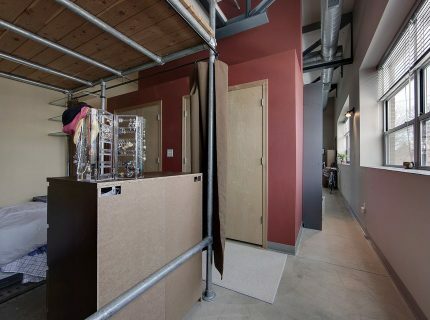 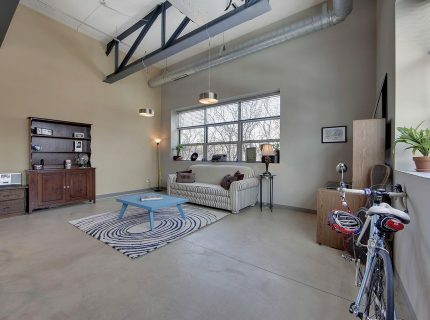 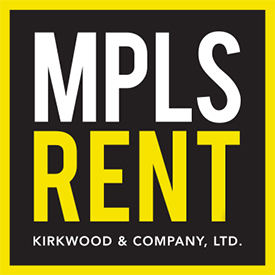 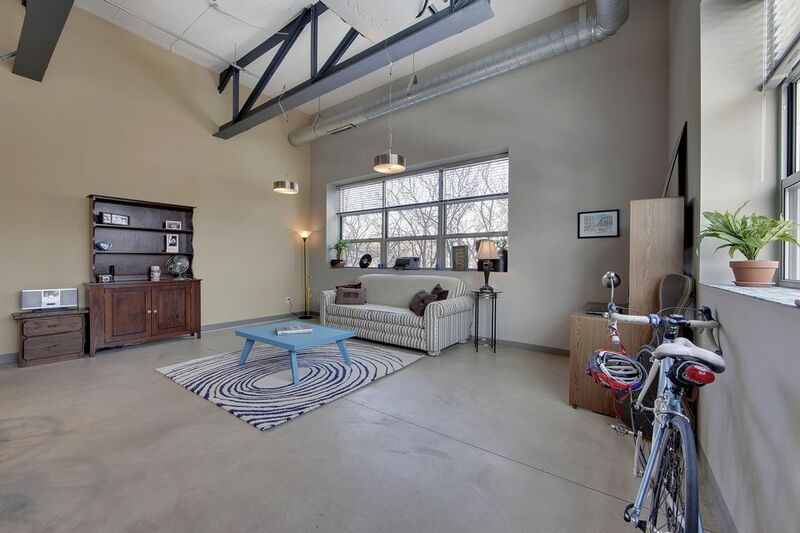 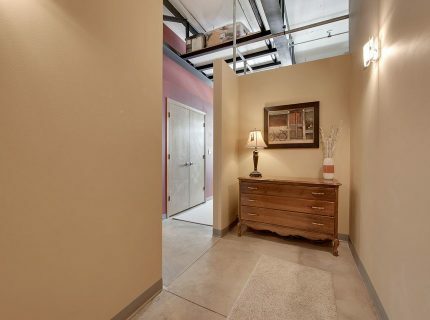 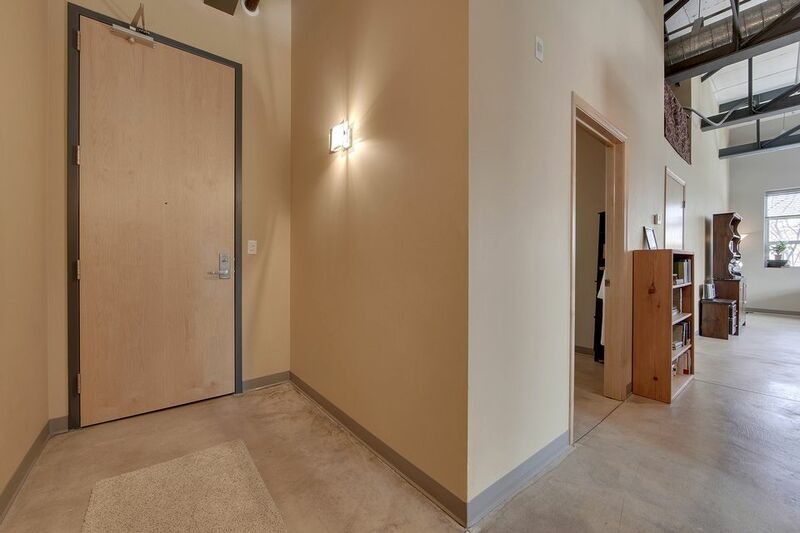 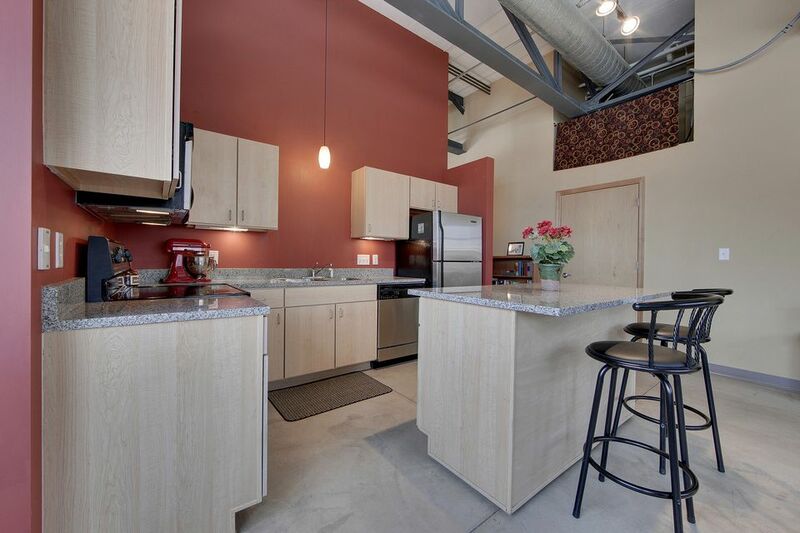 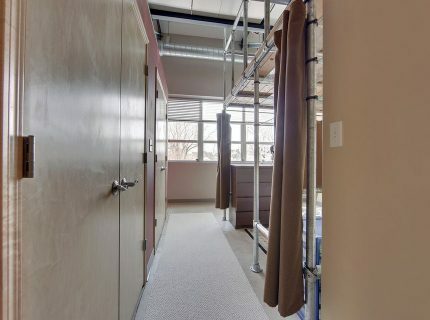 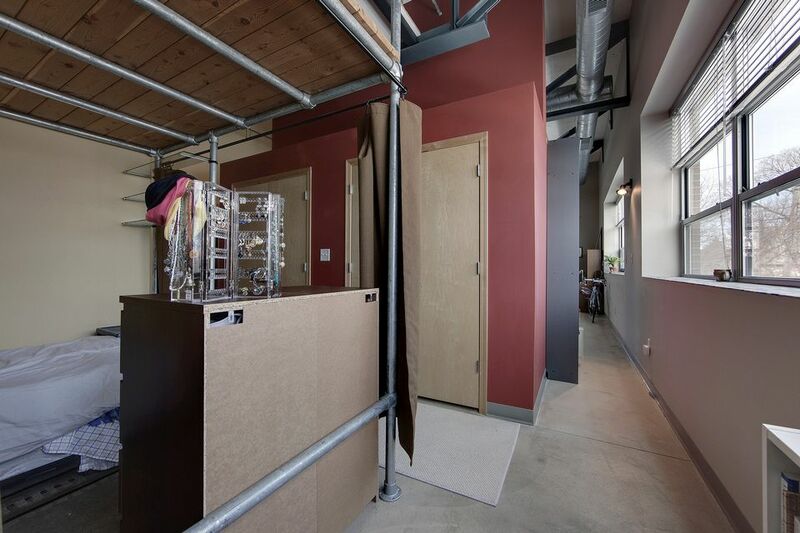 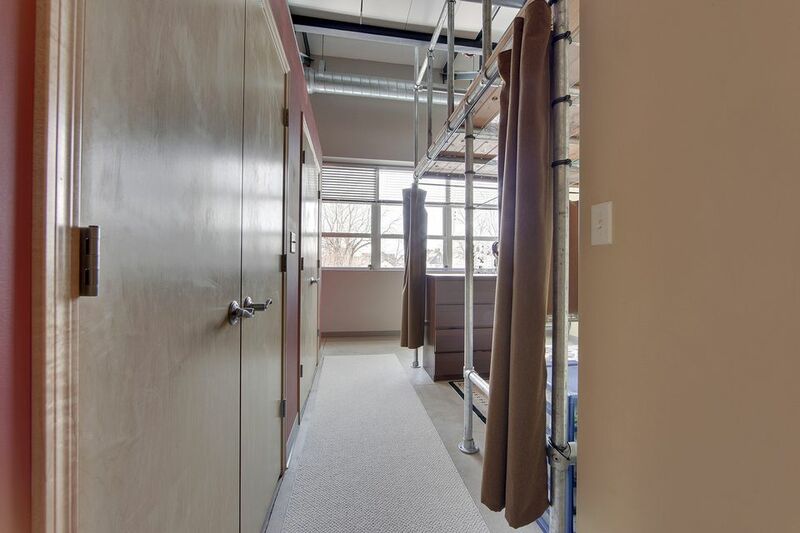 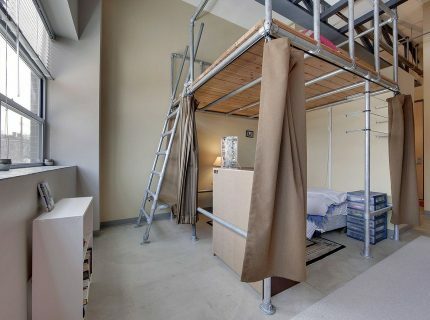 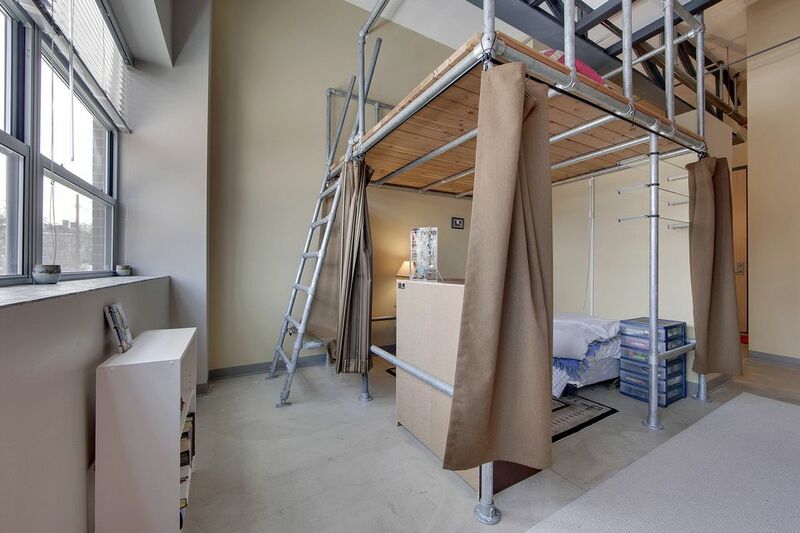 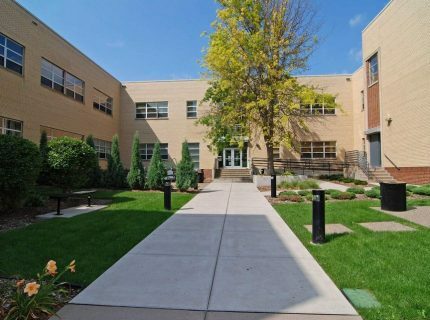 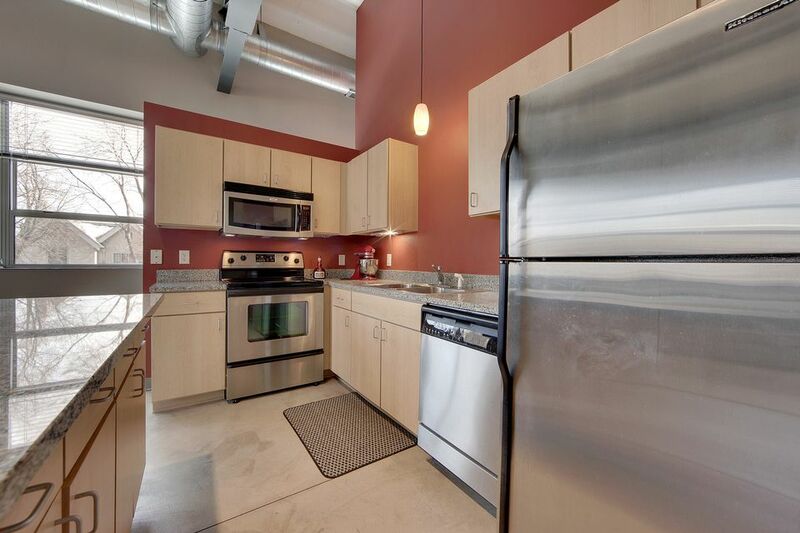 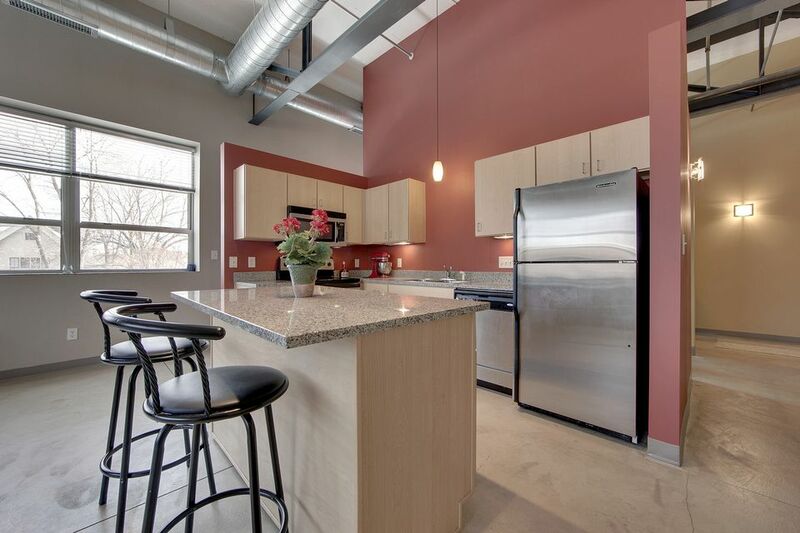 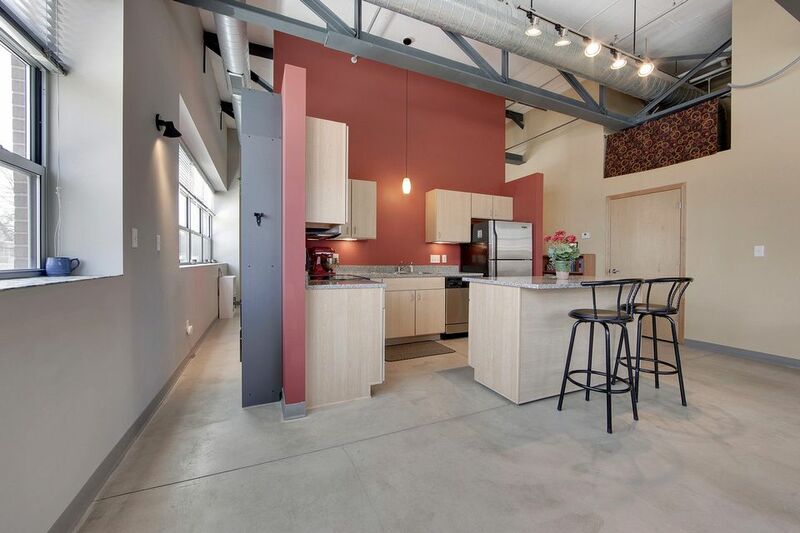 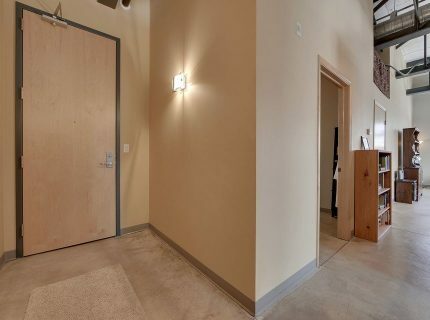 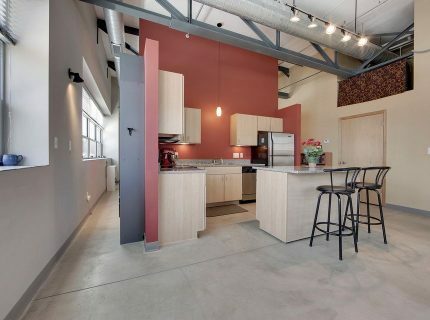 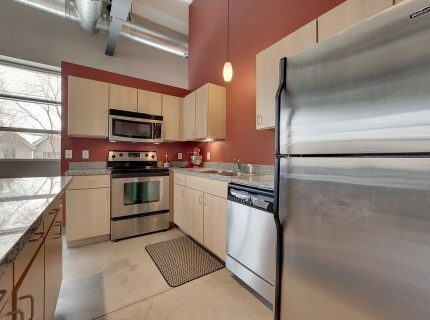 This unit has an open feel to it that includes towering ceilings, exposed concrete, exposed polished concrete floors, exposed air ducts, industrial size window, In-unit laundry and modern finishes. 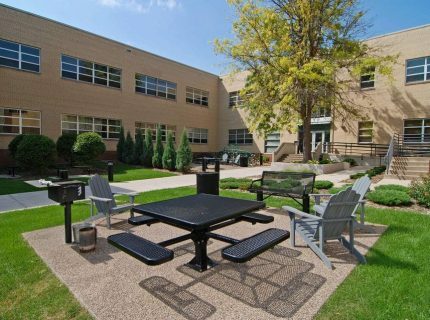 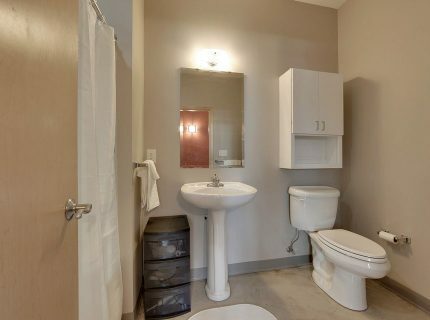 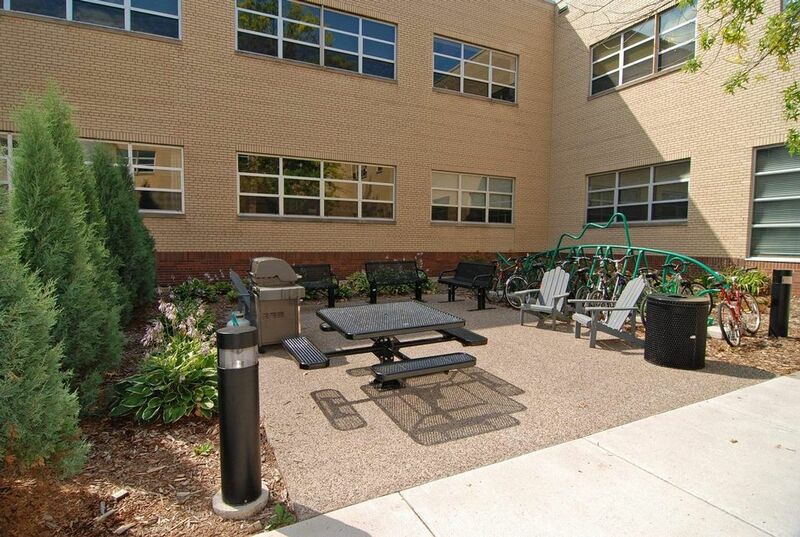 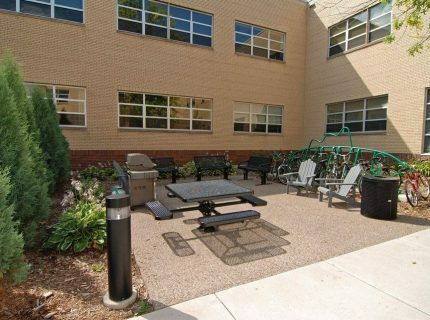 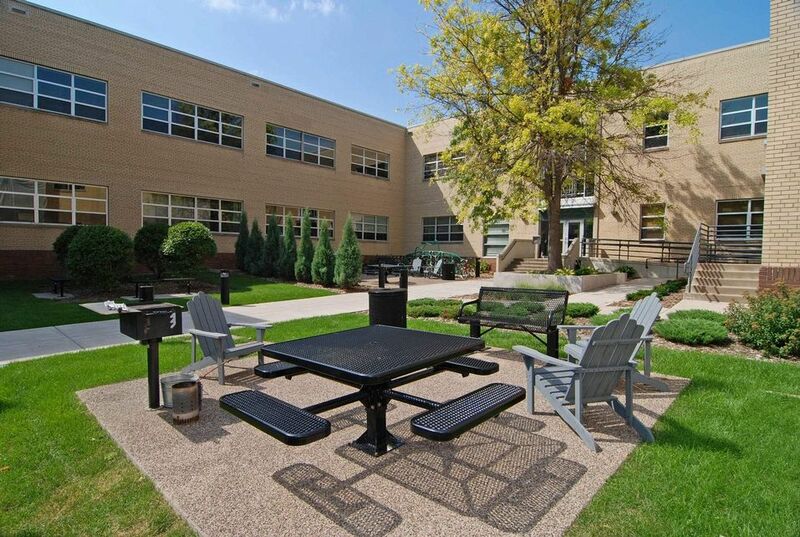 This unit comes with an assigned outdoor parking space and a storage unit.